The Digital Technology and Culture program gained a new faculty member this fall. Tor de Vries is an award-winning designer with many years of experience in both design and technology. Before coming to WSU, Tor was the Web Producer and Art Director for EngenderHealth, a leading global women’s health nonprofit. In nearly 20 countries around the world, EngenderHealth is committed to improving women’s sexual and reproductive health. Tor’s team was in charge of all the materials the organization produced. He oversaw the creation of websites, annual reports, project logos, awareness campaigns, and more. While Tor contributed to many projects during his time with the nonprofit, his favorite was EngenderHealth’s WTFP?! (or Where’s The Family Planning?!) campaign. It aimed to promote the importance of access to family planning in developing countries. Tor was the Art Director and Creative Director for the campaign. He designed and coded the WTFP?! website and led the team that designed the campaign’s brand, videos, social media outreach, and infographics. The WTFP?! campaign won several awards, including three Graphic Design USA Awards, a PRNews Nonprofit PR Platinum Award, a Population Institute Global Media Award, and an honorable mention from the Shorty Awards. Most importantly, it shifted communication in the industry and made it easier for people to talk about family planning. 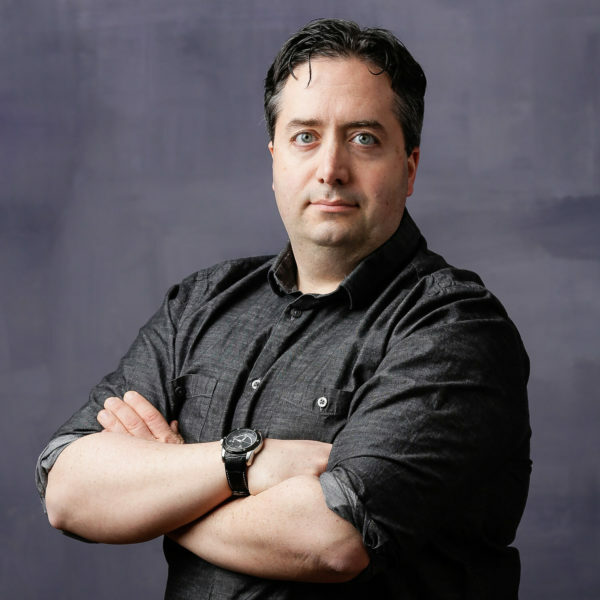 Prior to his 13 years at EngenderHealth, Tor worked for decades in corporate design, marketing, and communication, including at a Manhattan marketing agency and a Wall Street software startup. He also taught briefly at Parsons School of Design, where he earned his Master of Fine Arts (MFA) in Design and Technology. He has expertise in all kinds of design and production, especially print and interactive design, and he has background in marketing and programming. He brings decades of experience to the Digital Technology and Culture team. Tor is currently teaching two DTC 101 classes. He hopes to eventually teach about everything from the principles of design to the programming and management of websites. He has also taught the Adobe Creative Suite in the past. To find out more about Tor and his work, visit his website.